Canadian Bryn Liedl calls Berlin his fav city! 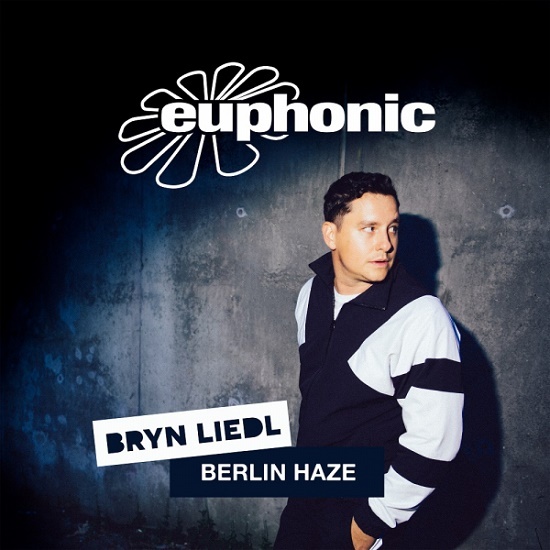 So here is his brilliant 'Berlin Haze' single (incl. an uplifting remix by Maywave).